At this section, I'd like to demonstrate how to make some fields mandatory based on other field values. 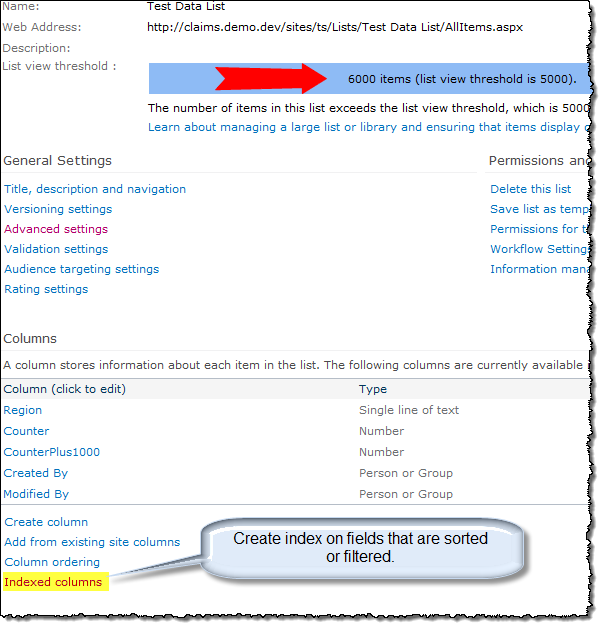 Let's go back to the original task form and say that we need to make the Due Date field required if the task is assigned to someone (the Assigned To field is not empty). 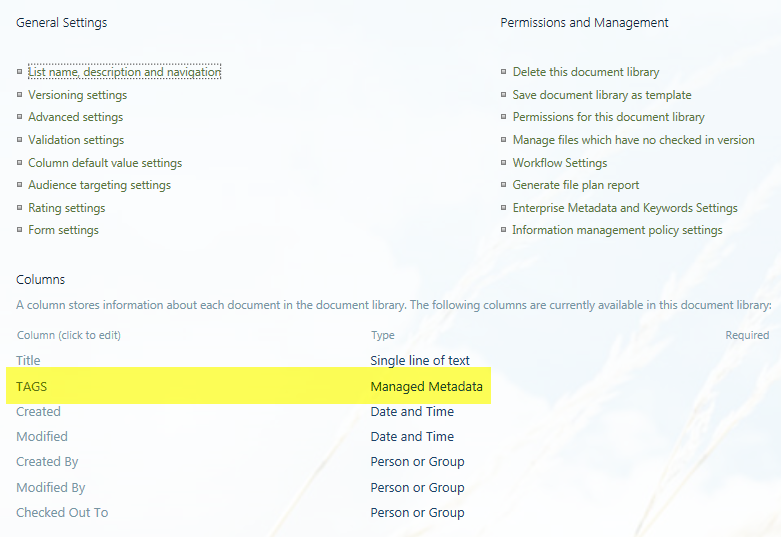 Create a basic date column, create a Flow with a recurrence trigger daily to update the date column with today�s date. Those don�t loop, so might be a better option for you. I�ll write a post on it soon. 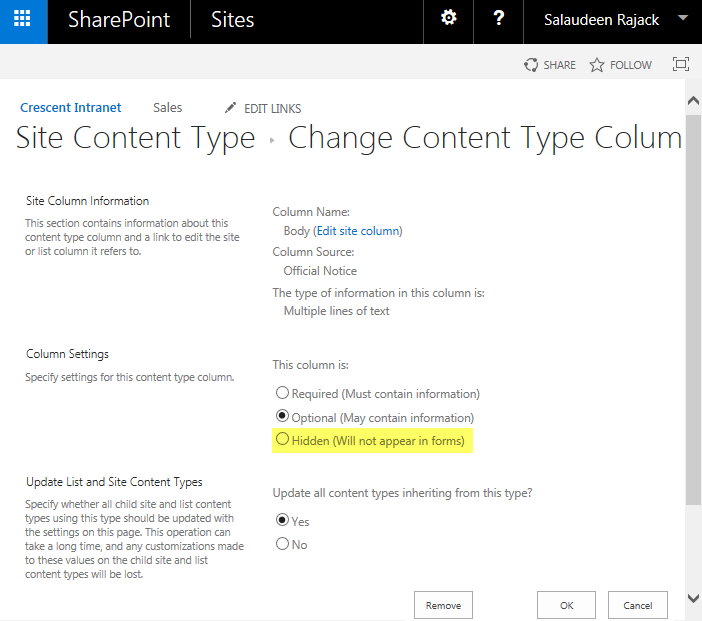 SharePoint will create new page for you list and then you will be taken to a list of all of the pages and rapps in your Sharepoint site. Scroll down the list until you see your new list and click to go to it.